Throwback Thursday this (Canadian) Thanksgiving week – with a song from “This Little Bird”. 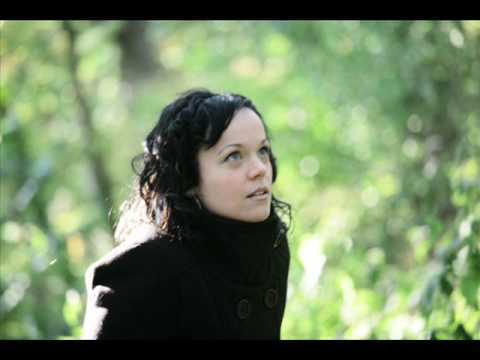 Allison Crowe (vocals, piano), Dave Baird (bass) and Laurent Boucher (percussion) – “There Is”. Photo of Allison walking in woods near Versailles, France by fabulous Billie Woods.